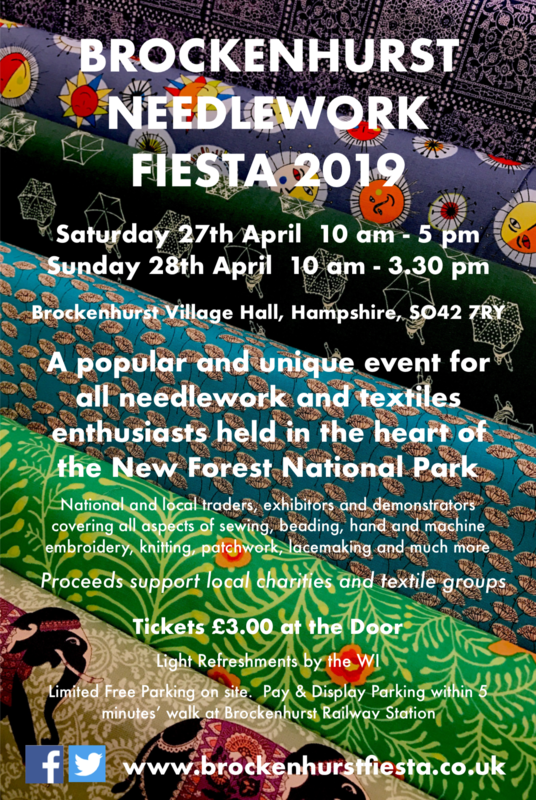 A popular event for all textile enthusiasts, situated in the wonderful setting of the New Forest National Park, just 2 minutes walk from Brockenhurst railway station. 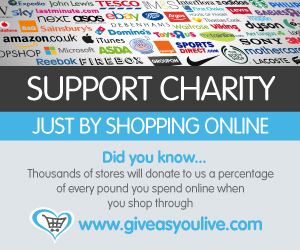 Many well known traders covering all aspects of sewing, beading, hand and machine embroidery, knitting, patchwork. and much more. Textile Art Exhibitors and on-going demonstrations. Tickets – £3.00 on the door.